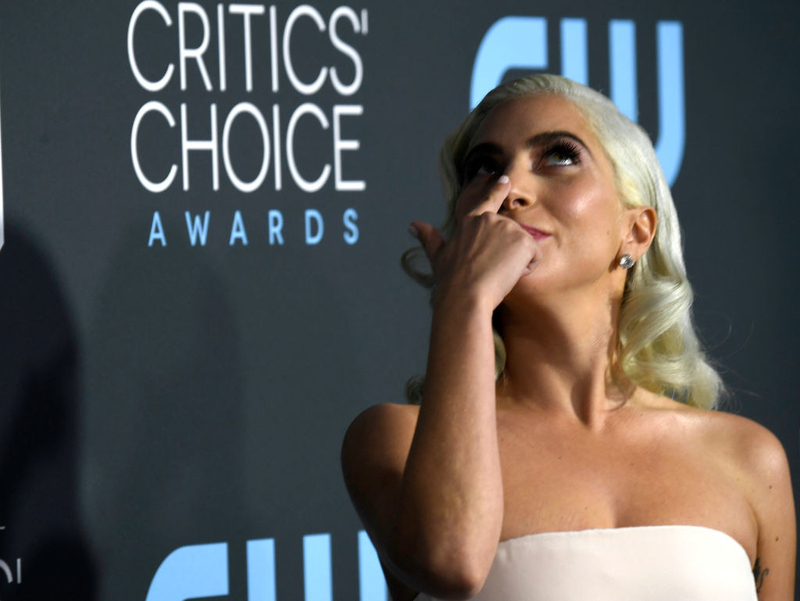 As you know by now, Lady Gaga has received a TON of praise for her portrayal of Ally in A Star is Born. And they weren’t wrong. She’s won both a Golden Globe and two Critics’ Choice Awards. Not to mention, she’s received nominations for the SAG awards, the Grammys, and will probably get some for the Oscars. Speaking of, before performing “Shallow” at her Las Vegas residency show, Enigma, this weekend, a fan seemingly shouted “Oscar-worthy! Oscar!” at the star and, of course, Gaga had the best response. “It’s not about the award. It’s about the process of creating,” she said. Welp, there you have it. Your fave has spoken!